Turning an anonymous juice into one that’s bursting with attitude. 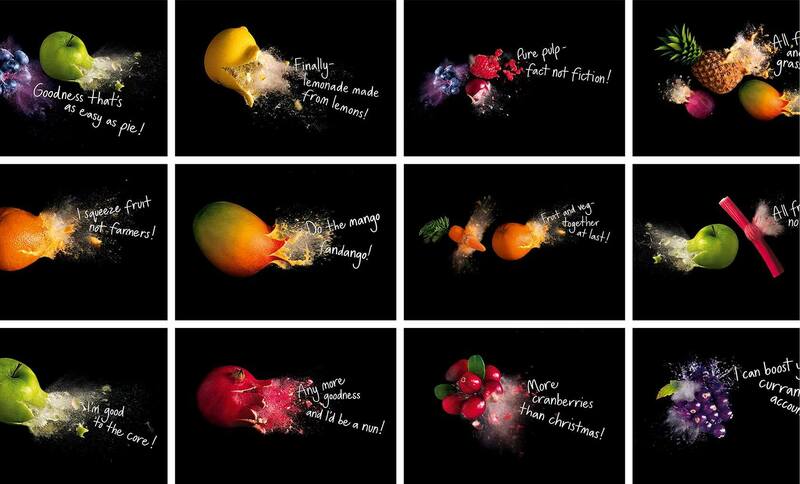 This soft drinks brand packs in enough fruit to claim ‘1 of your 5 a day’. With good distribution among small independents, their aim was to crack the bigger retail chains. Some revolutionary design work would help them get there. 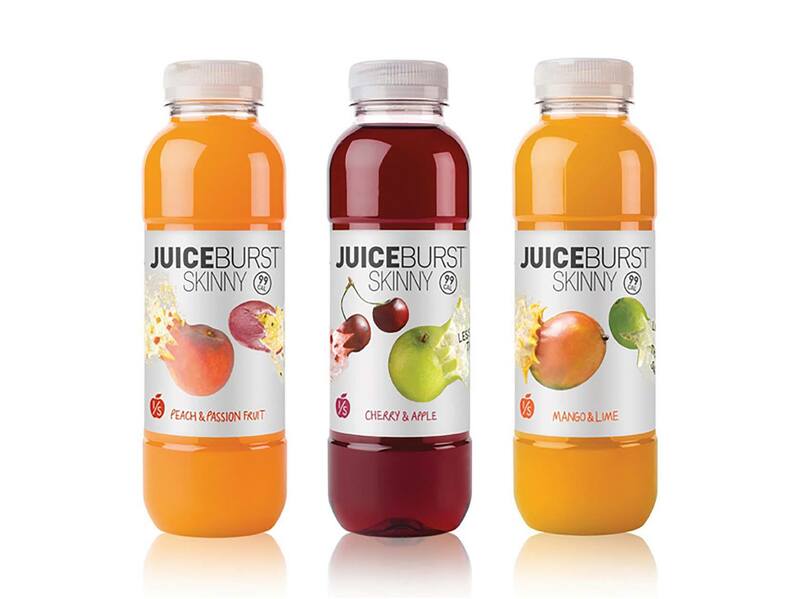 The idea was to give consumers a healthy juice drink but with a fizzy drink attitude. Reframing the brand as a ‘healthy Tango’, WMH made the strategy sing with an integrated, interactive branding approach. 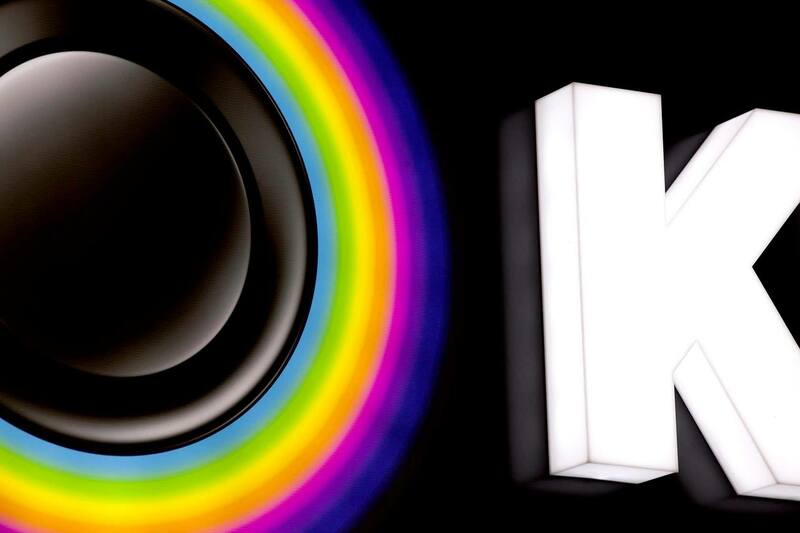 True to the name, we literally burst the fruit to create a compelling brand journey that jumps from packs into the digital world via Blippar, a category first. 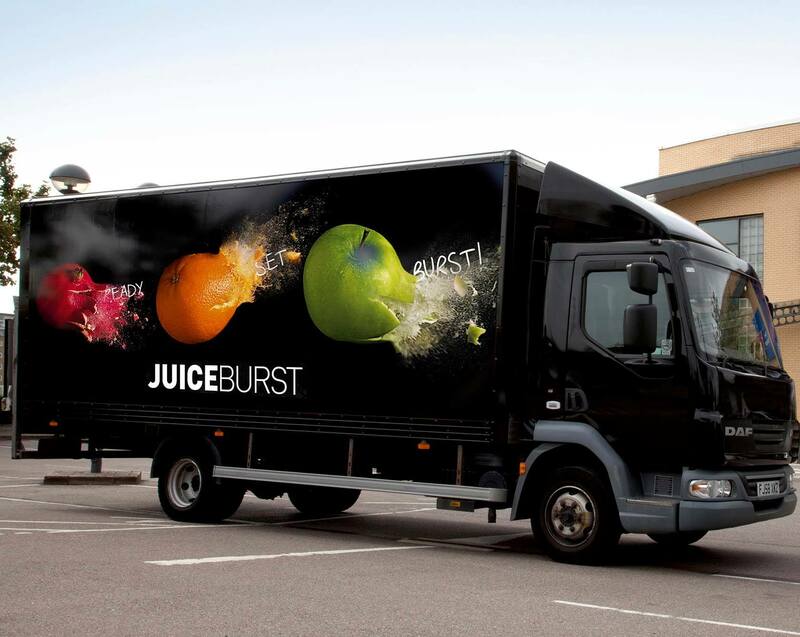 Nine months after launch, revenues have almost doubled, distribution growth was nailed and JuiceBurst became one of the most Blipped brands of 2014, beating One Direction and Dr Who. Success led to 17, and counting, range extensions and a new ‘Skinny’ 99cal variant. JuiceBurst has been acclaimed as the world’s first digitally interactive soft drink winning a DBA Design Effectiveness Gold Award 2016. 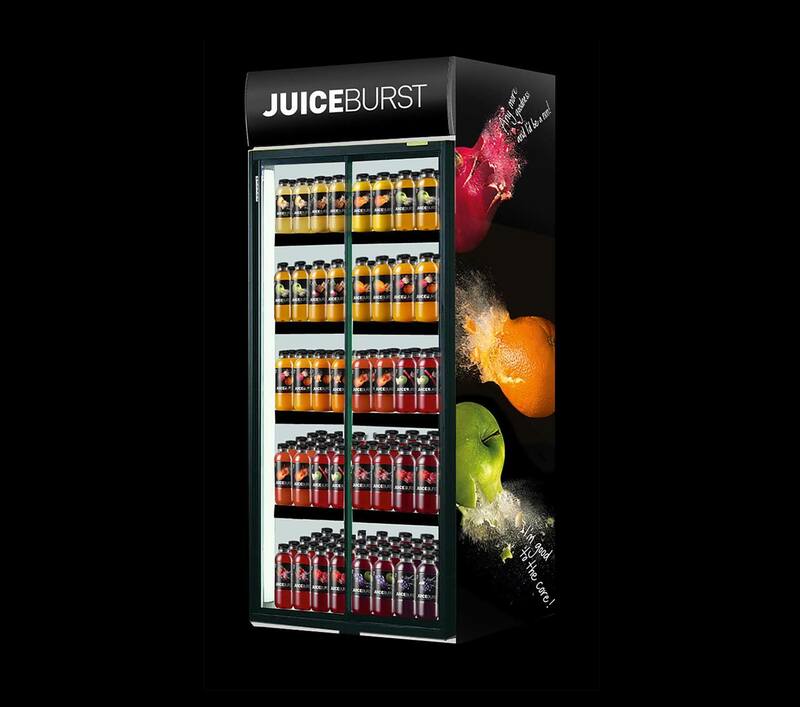 Profits increased by 75% within the first twelve months of launching, in a market declining by 9%, JuiceBurst grew 93% year on year.